The code will activate the software / Windows on any brand of computer/laptop running Windows 10 Professional edition . 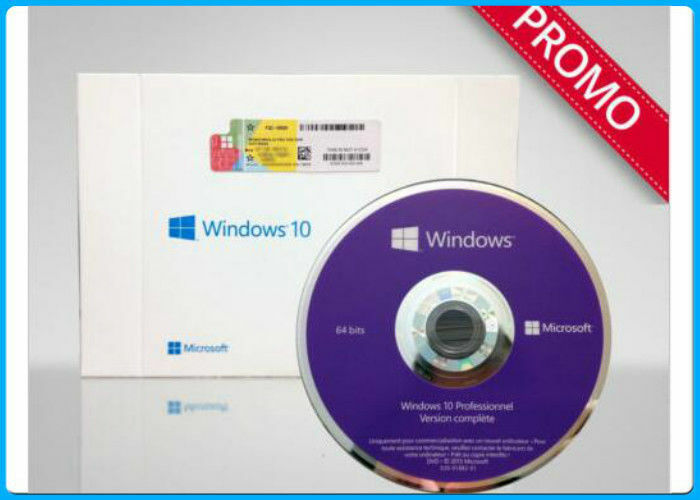 DVD contains FULL version of Windows 10 Professional 64bit. The software will install on any computer that is capable of running 64bit . More work, more play, and more of everything in between. 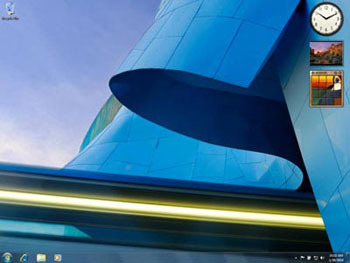 Improved desktop navigation features like Snap, Peek and Shake, make it easier to manage all of your open windows. Creating a home network has never been easier. You can even share files and printers with all the PCs with Windows 10 on the network. Find virtually anything on your PC – from documents to songs to email – just by typing a word or two with Windows Search. Takes full advantage of the power and multi-tasking capabilities of the latest 64-bit PCs. Watch, pause, rewind and record TV with Windows Media Center. 2 . Join your business or school domain for easy access to network files, servers, and printers. 3 . Login with Remote Desktop and create virtual machines with Hyper-V.
4 . Windows 10 OEM is a full version of the operating system not an upgrade. The OEM operating system is not supported by Microsoft. 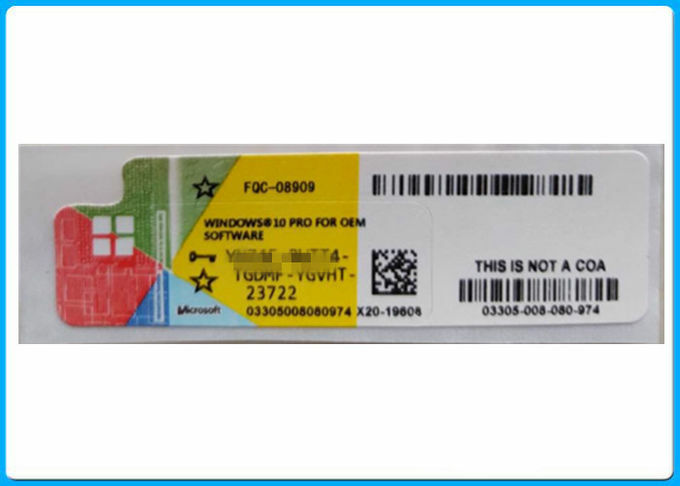 To acquire Windows software with support provided by Microsoft please see our full package "Retail" product. Microsoft recommends all files and programs be backed-up prior to installation. 5 . 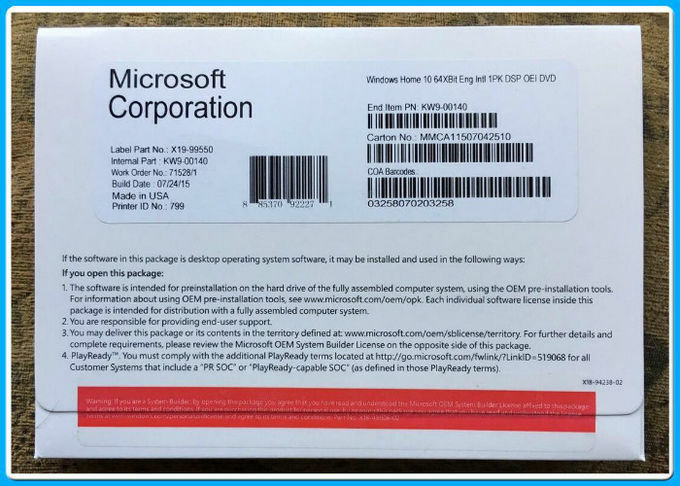 Windows 10 OEM is intended for pre-installation on a new PC and cannot be transferred to another computer once installed. • NOTE: Installation is only possible when using a clean (blank) machine with no other prior version of Windows already installed. Product ships in a white envelope.